Take the VMware ESXi vJumpstart course online to help you get started. This course is broken up into 2 parts. 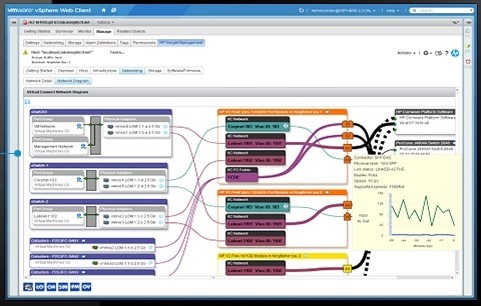 Join the VMware ESXi product community! Read the blogs, join a discussion thread or share documents with your peers.